One of the pages on your website that can have the biggest effect whether or no people buy from you is your testimonials page. If you don’t have one already, it is time that you get one. Testimonials from your customers will make your business seem legit, and most importantly, potential customers will be able to see what results you company have been able to give previous customer. But, how do you get customer reviews and testimonials? There are some tips and tricks you can use to encourage your audience to write what they think about your business and products and you’ll learn those tricks in this article. 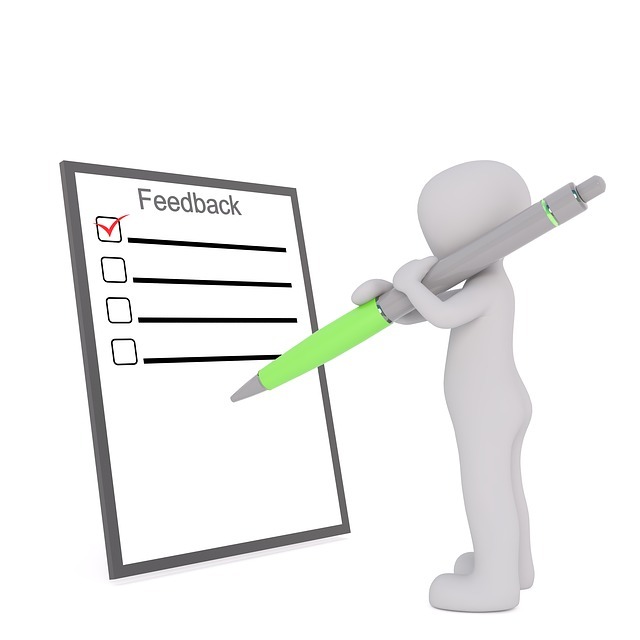 Here, you’ll learn Smart ways to Get Testimonials and Reviews. 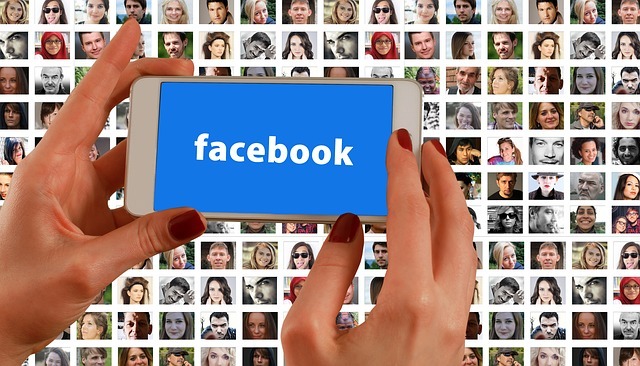 If you don’t have a Facebook business page, it is time that you get one. 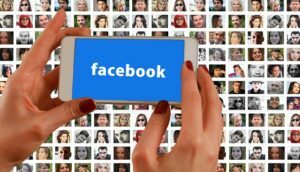 If you have your Facebook page setup as a local business, your page comes with a Reviews tab that is excellent in order to encourage your customers to write reviews. Simply write a status update asking your customers to leave a testimonial. You can also offer those who do a discount code that you give them through messages. By doing so, you are more likely to get more people to write because they are actually getting something out of it. This is how you should always think. In business, and especially when asking your customers for testimonial, you should strive to make win-win situations. You earn a testimonial from a happy customer and the customers saves money by receiving a coupon code. Using YouTube is a great way to get a better connection with your audience since your business is displayed as more human. There is however one thing that is even more likely to leave an impact than if you were to stand in front of the camera and talk about how good your product is. That is if your customers are doing it, telling everyone how your products or services have helped them. Encourage your fans to make videos on their YouTube channel and sending the link to you. Create a page on your website where you post all YouTube reviews about your products. If you have a YouTube channel yourself, you can ask the people who have post the review if you can upload it to your YouTube channel for bigger spread. If your business has a good YouTube presence, then most people would be more than happy if you could do so. As mentioned before, reviews should be win-win. Both for the business and the person putting their time into writing or making one. Therefore, you should always reward customers who review your business. Create special offers for reviewers such as 2 for 1. These are just some of many ways you can encourage your customers to leave testimonials and reviews although, very effective ones. 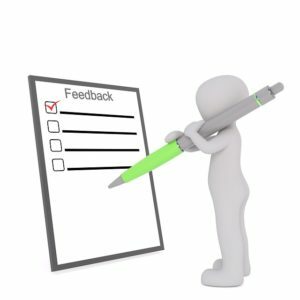 We want to hear how you are getting reviews of your business. Let us know about your tricks below!